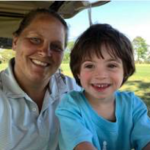 Carrie DuBray is a System Controller at JetBlue, with over a decade in aviation she and JetBlue share a commitment to the community which has allowed her to participate in many charitable events across the country. In 2017, Carrie was the recipient of JetBlue’s OSC Volunteer of the Year, as well as the Silver President’s Volunteer Service Aware. 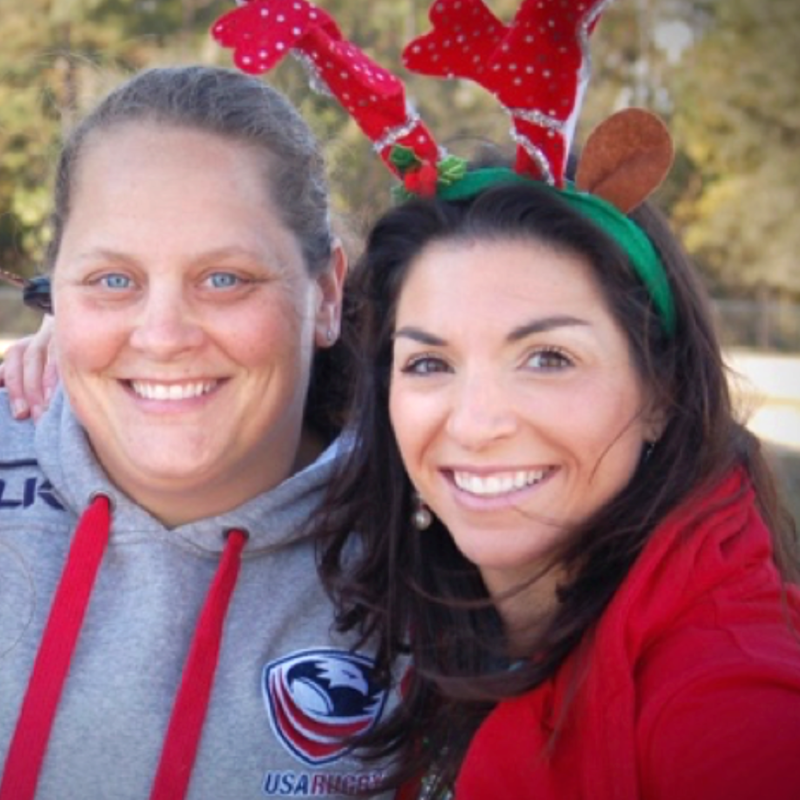 A gifted collegiate athlete at the University of Vermont, the ever-competitive Carrie picked up the game of rugby after she graduated, working her way onto the USA Women’s Rugby Team in 2006. Carrie resides in Orlando, Florida after growing up in Rutland, Vermont.